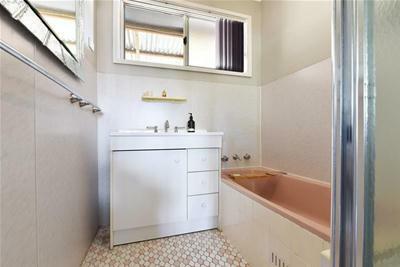 Set on a spacious 809m² approx. 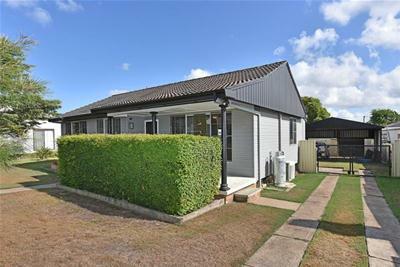 block in the convenient & quiet Fifth Street Weston this home is perfect for first home buyers or anyone looking to down size without losing space. 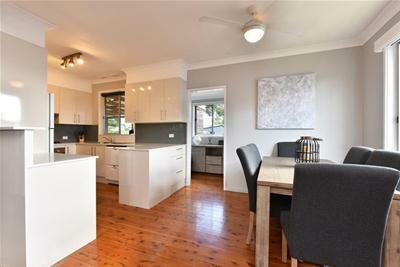 The property features open plan living, dining & kitchen freshly updated with neutral tones, polished timber floors & modern cabinetry & appliances. 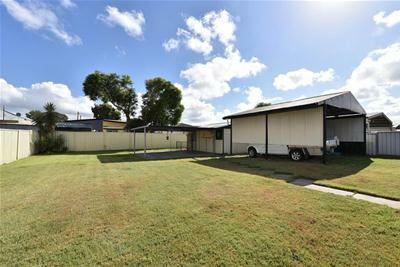 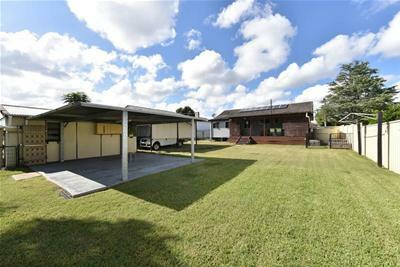 Externally the property offers highly sought-after side access leading to double carport & garage with workshop space, perfect for a caravan. 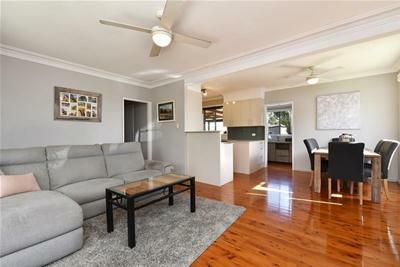 Welcoming from the moment you enter the property this home will appeal to many! 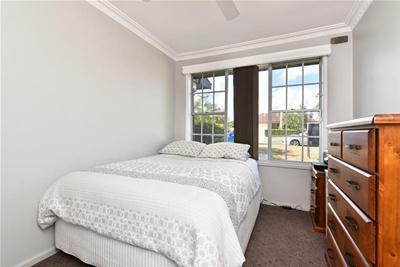 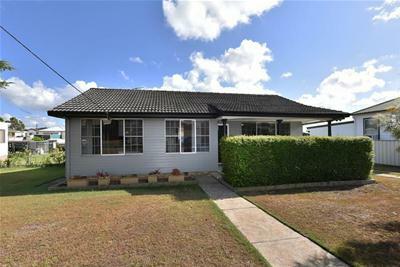 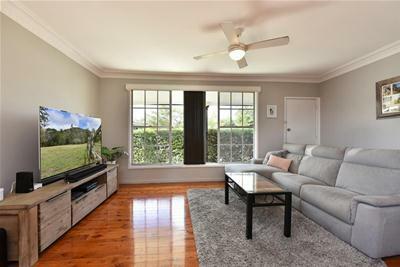 Wonderful location situated within walking distance to schools & bus stops, just a few minutes drive to the Hunter expressway & a short drive to Kurri Kurri & Cessnock CBDs. 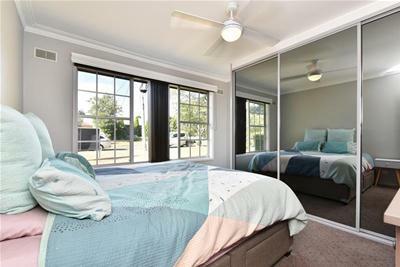 This home is certainly worth a look! 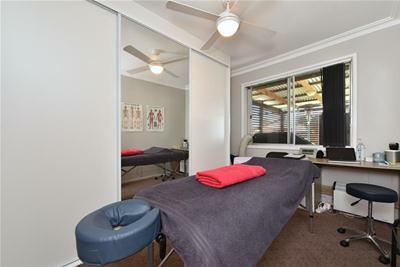 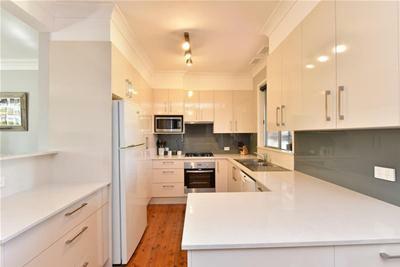 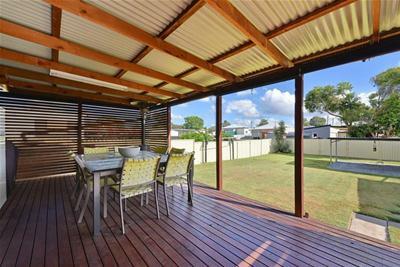 Call Mathew Sylvester on 0401 255 656 for more information or to arrange an inspection today.